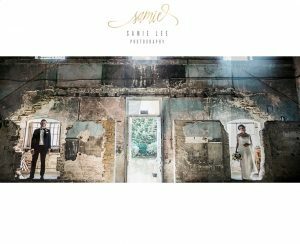 Samie Lee is a relaxed, contemporary documentary style wedding photographer with a fresh and boho twist. 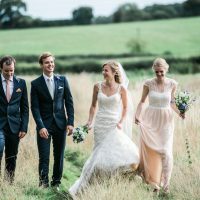 Based in Windsor, Berkshire she is happy to travel around the UK and enjoys the variety of destination weddings. With so much excitement crammed into one day, weddings can often be a bit of a blur. Samie Lee beautifully captures more than just the key moments of the day. With an eye for detail and beauty, she records emotions and quirky memories to be enjoyed for years to come. 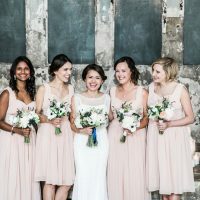 Telling the complete story of the day, she will be there from the bridal party preparations right through to cutting shapes on the dance floor during the evening’s entertainment. 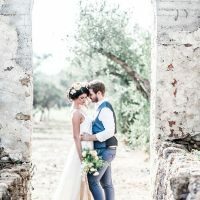 Meeting the couples is a vital step in the process as it allows her to discuss the couple’s style and requirements. 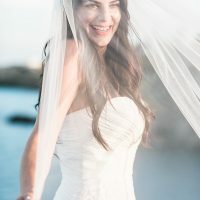 For couples who live further afield, she is happy to hold skype meetings to fully understand what is required on the big day. To discuss your needs please call 07815298612 or use the online enquiry form.